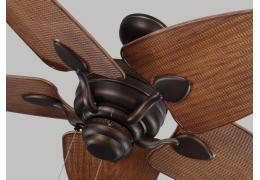 Fan comes as pictured with 4" downrod. * Weathered Patina Finish * Resin Housing with Trunk Patt.. 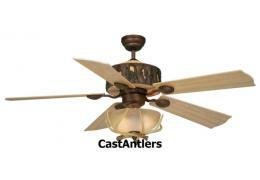 Fan includes antler light kit w/ Polished Nickel finish and 4" downrod. 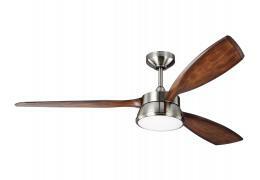 Fan has Polished Nicke.. 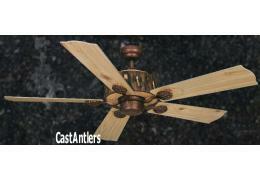 Fan comes as pictured with Reproduction Antler Light Kit, fabric shades and 6" downrod. - Vintage.. 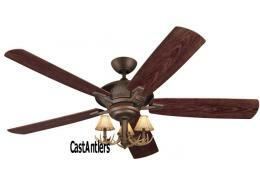 Fan includes antler light kit and 6" downrod as pictured. 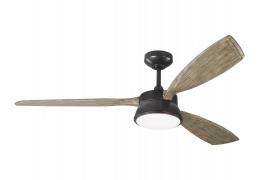 Fan has Roman Bronze Finish with Bro.. 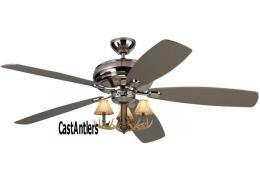 Fan includes antler light kit w/ Polished Nickel finish, shades and 4" downrod. Fan has Polish.. 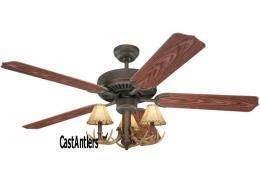 Fan comes as pictured with antler light kit and 4" downrod. * Weathered Patina Finish * Resin Ho.. 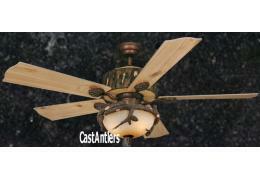 Fan comes as pictured with light kit and 4" downrod. * Weathered Patina Finish * Resin Housing w..